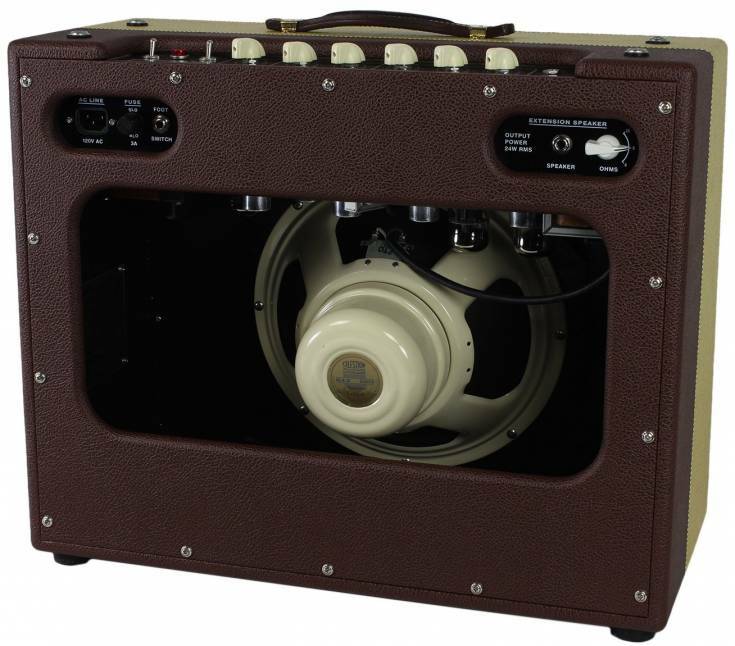 The 28W Starwood is a purist design, all tube 1×12 combo with reverb powered by a pair of 6L6 tubes. Its’ single channel Multi Voice preamp offers an incredibly wide range of voicings ranging from sparkly cleans to thick, woody tweed to driven plexi crunch and grind. It includes tube driven spring reverb with both mix and dwell controls to fine tune the reverb sound to be as splashy or subtle as you choose. The solid wood cabinet with unified baffle/body construction delivers a lively, deeply resonant, and unconstricted sound. A unique master volume circuit is extremely transparent, maintaining the same sound and vivid presence all the way down to bedroom volume. As you might expect from the specs (cathode biased 6L6s, no negative feedback, paper bobbin layer wound output transformer, etc.) 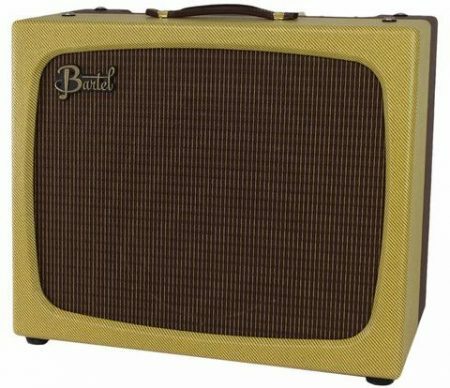 it can certainly deliver vintage tweed tones, but it can do so much more as well. You can dial in a mid-scooped tone like a Deluxe Reverb, a chimey jangle like an AC30, or a crunchy, grinding tone like a Plexi. I should also mention the master volume circuit. It’s incredibly transparent and really makes the Starwood so much more versatile and usable. 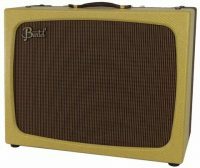 It preserves the harmonic balance and the dynamic response a lot better than a conventional master volume circuit, so the tone and feel remain consistent down to bedroom volume. At the same time, it preserves the presence and immediacy of the sound better than a power attenuator does, so in my opinion it’s the ultimate tool for transparently reducing volume to any level. On top of all this, the Starwood is built with bulletproof construction and instrument-grade craftsmanship inside and out. I build each one myself here at my Baltimore shop, and I’m delighted to offer this model as part of my new product line.